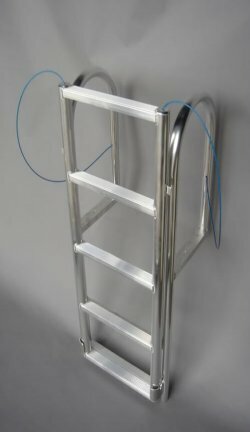 4 Step Lifting Dock Ladder, Standard 2" Step, Aluminum. Comments: A really solid product - I'm very satisfied with the ladder and the company. Comments: Excellent product and outstanding customer service.